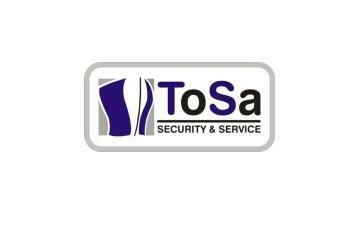 ToSa Security & Service was established in 2001. KG is a German security company with offices in Hannover and Berlin. One of the company’s core competencies is providing security for events of all sizes in the music, sport and TV sectors. Company offer the experience and the logistics required to ensure that security risks for events are calculable and/or eliminated.